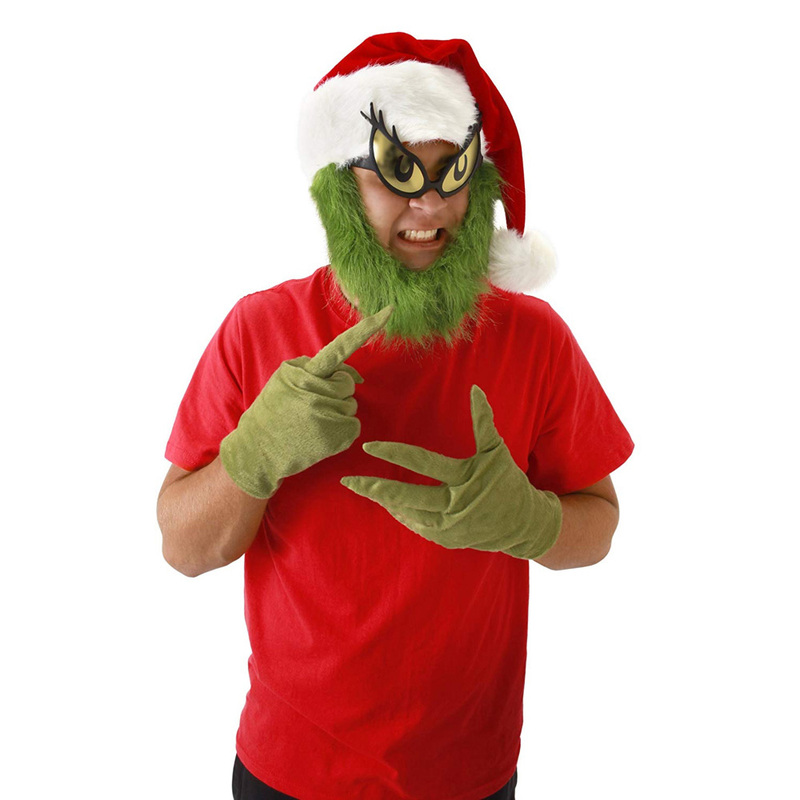 Making your own DIY Grinch costume or Grinch cosplay is a seriously awesome costume although it does require a little bit of work to make it look good. 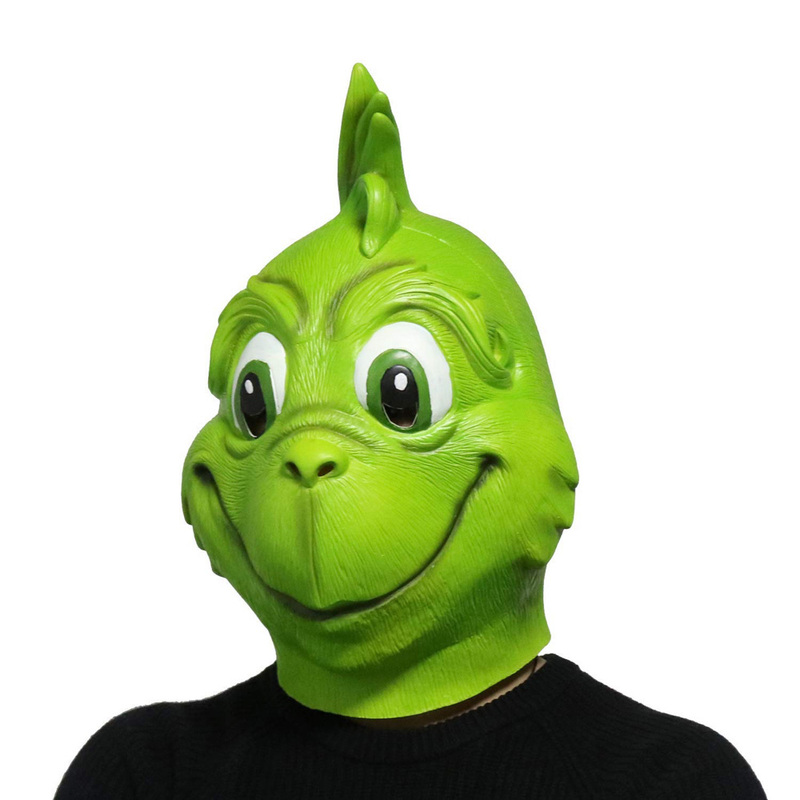 A Grinch costume is an awesome idea for the likes of halloween costumes, Christmas costumes or just general fancy dress. 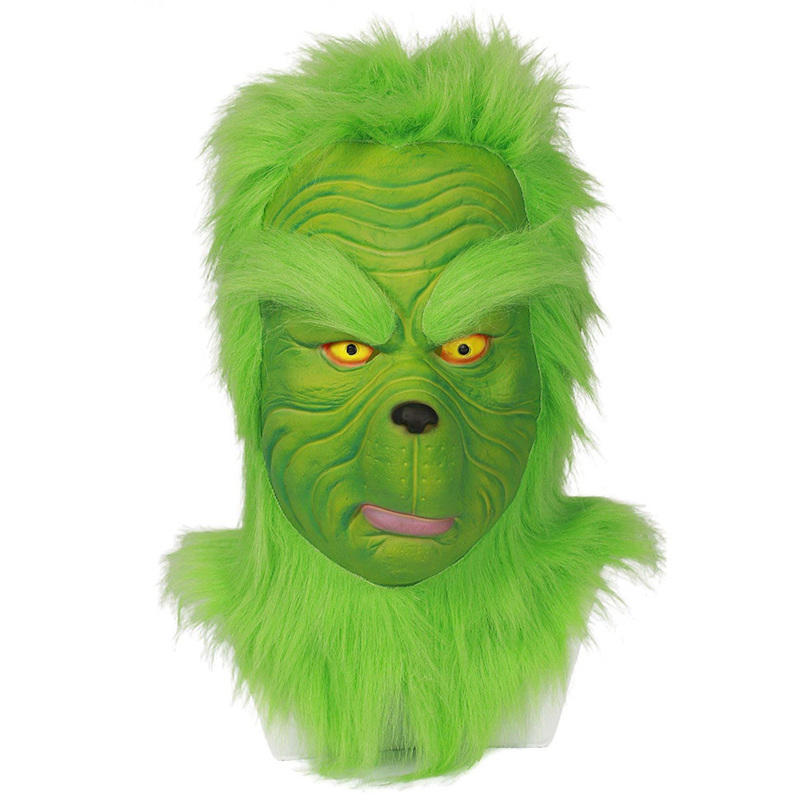 Making a Grinch costume is not a last minute costume idea but it is an awesome costume, especially for Christmas parties. 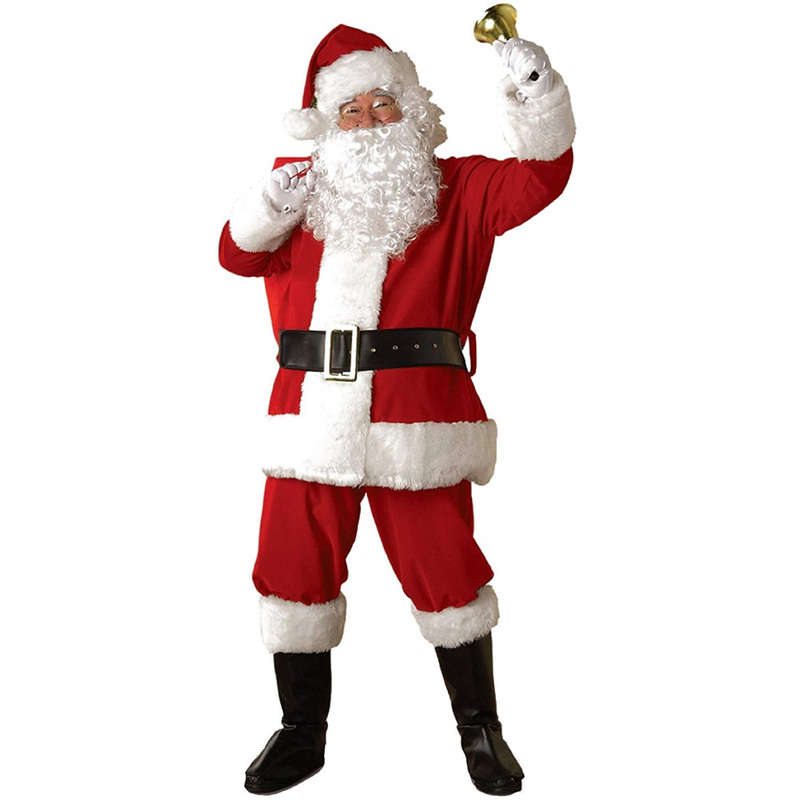 Here is a list of all the items that you will need to make your own awesome Grinch costume without spending a fortune. 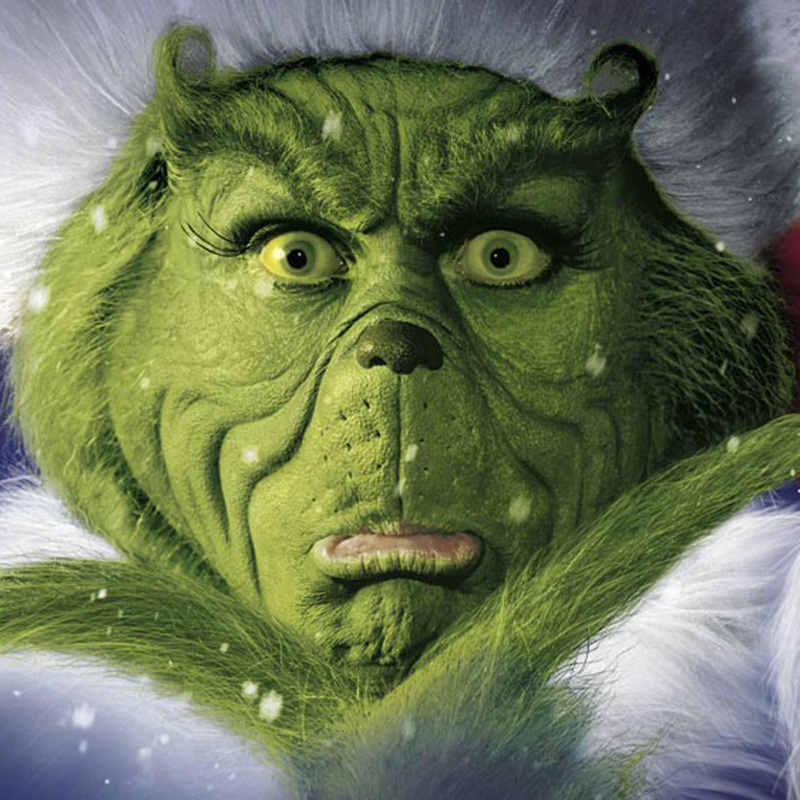 The first and most obvious item you need to achieve is the Grinch face. 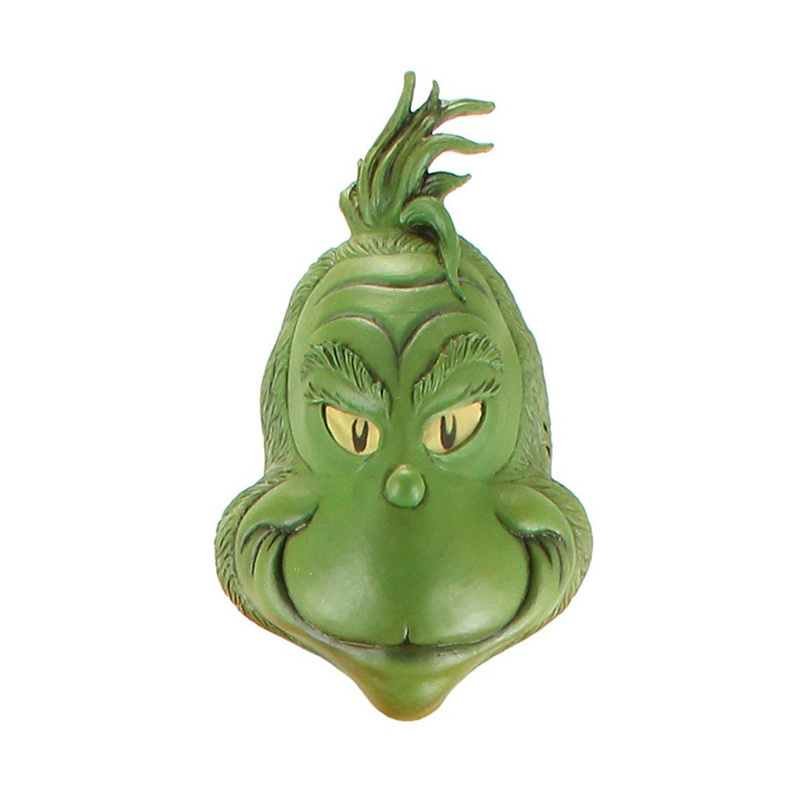 Unless you happen to be ridiculously unlucky and actually look like the Grinch then the easiest and most simple way to recreate the Grinch’s face is to buy a Grinch mask. 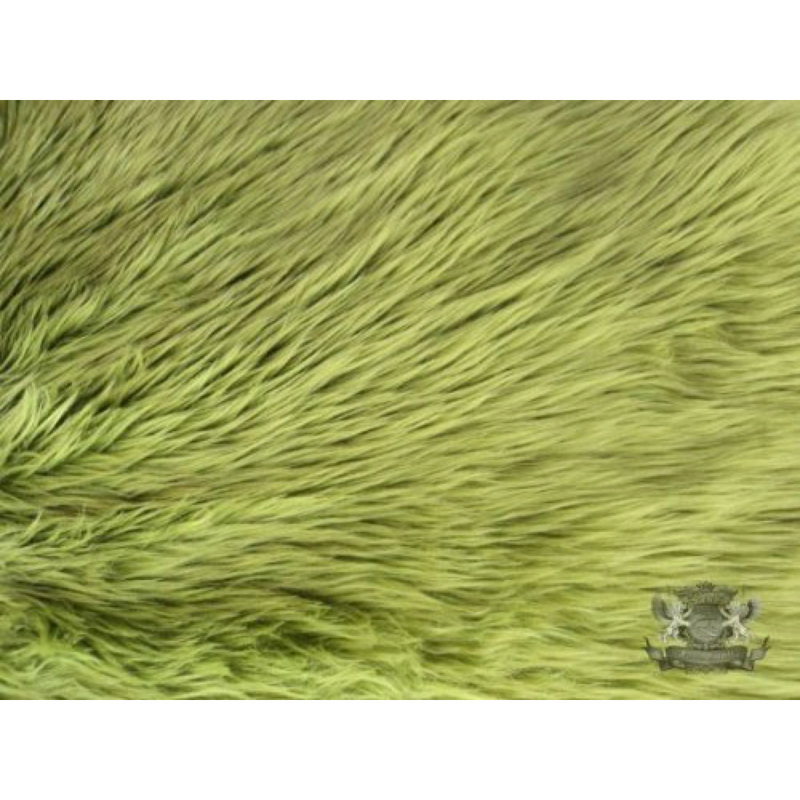 The Grinch is a furry character so green fur is a must for your Grinch costume. 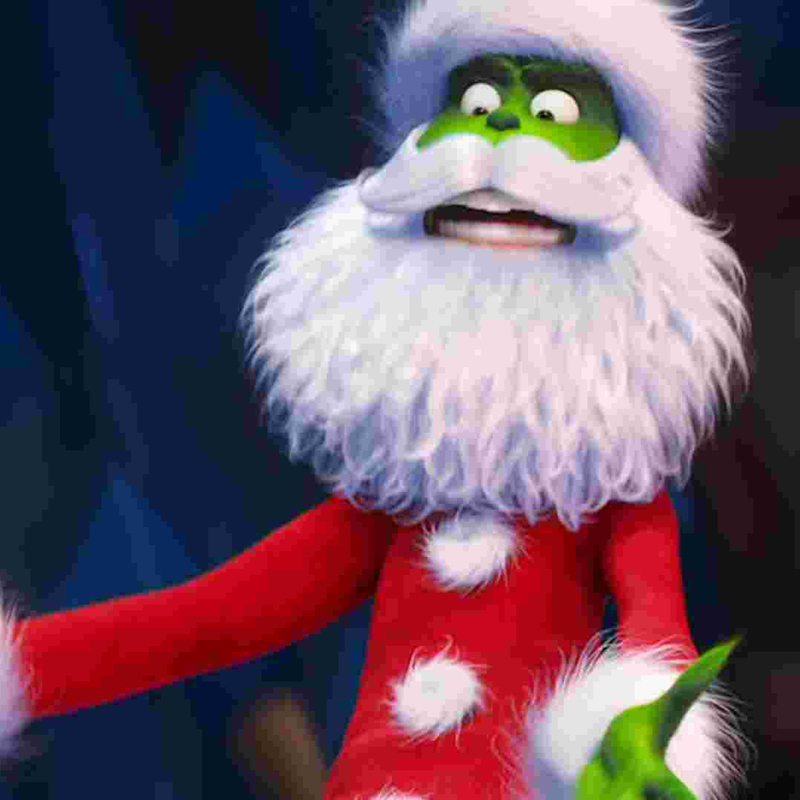 The easiest way to replicate the green of the fur of the Grinch is to buy fur and make a fur jumper if you will. 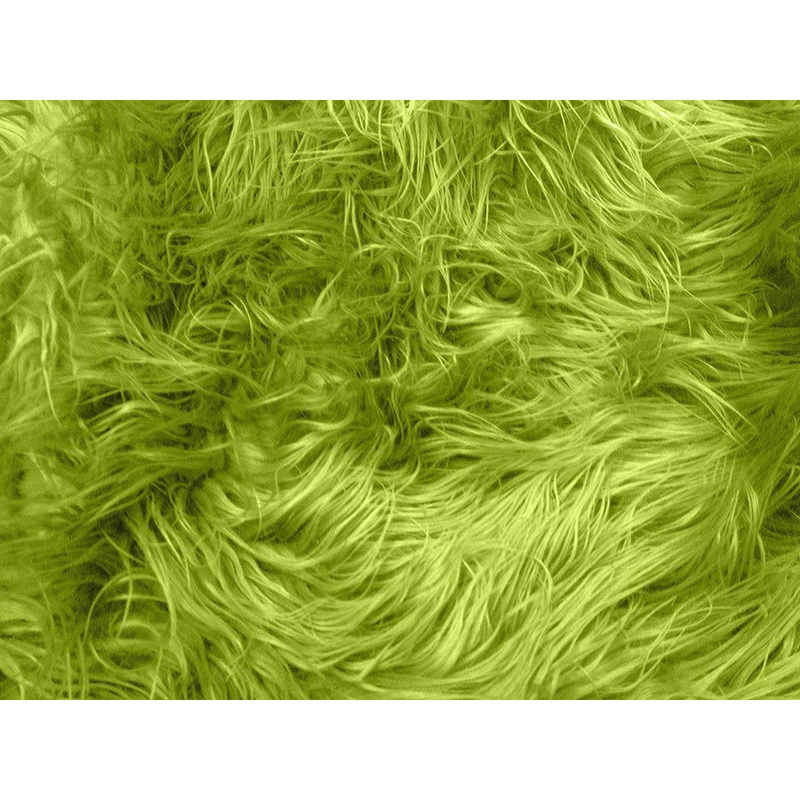 Of course you could always wear a furry green jumper. 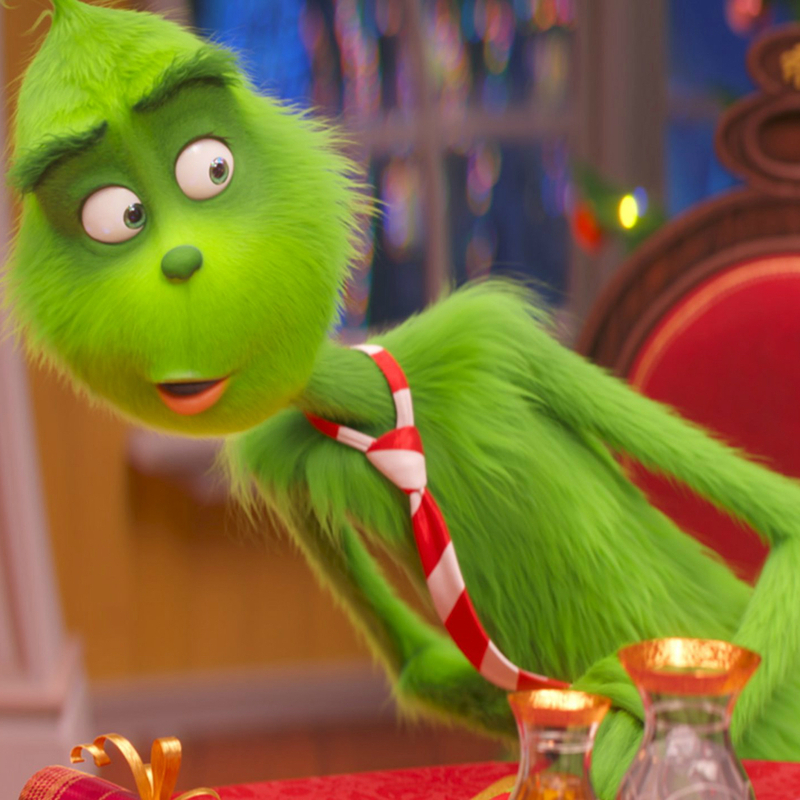 Yes, when creating this costume you could choose to simply have your Grinch costume with his green fur showing on his chest. 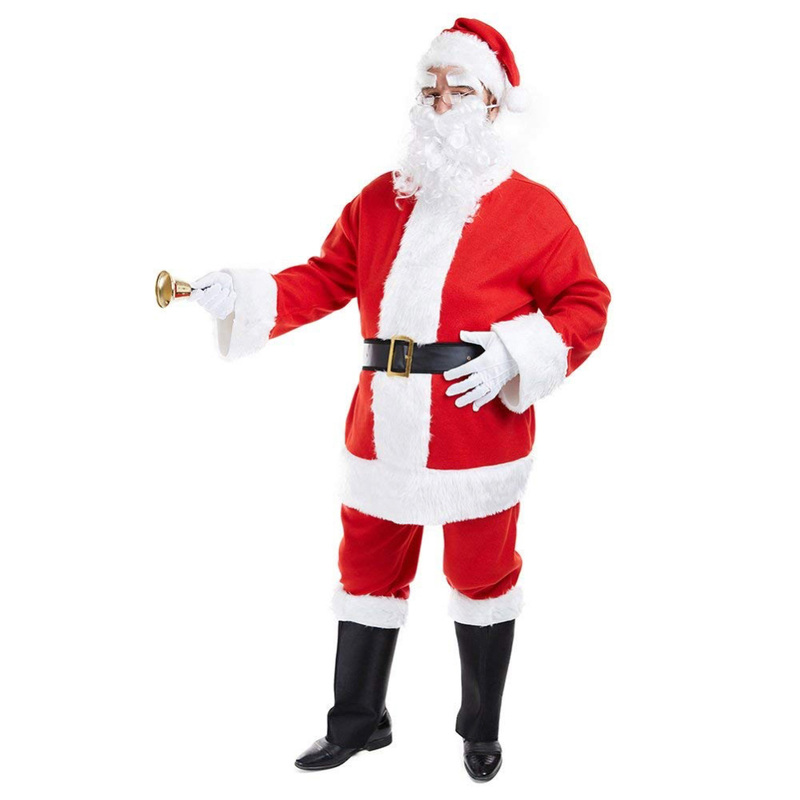 We would personally recommend that since The Grinch is a Christmas movie you choose to wear a Santa suit just like the character does in the movies. 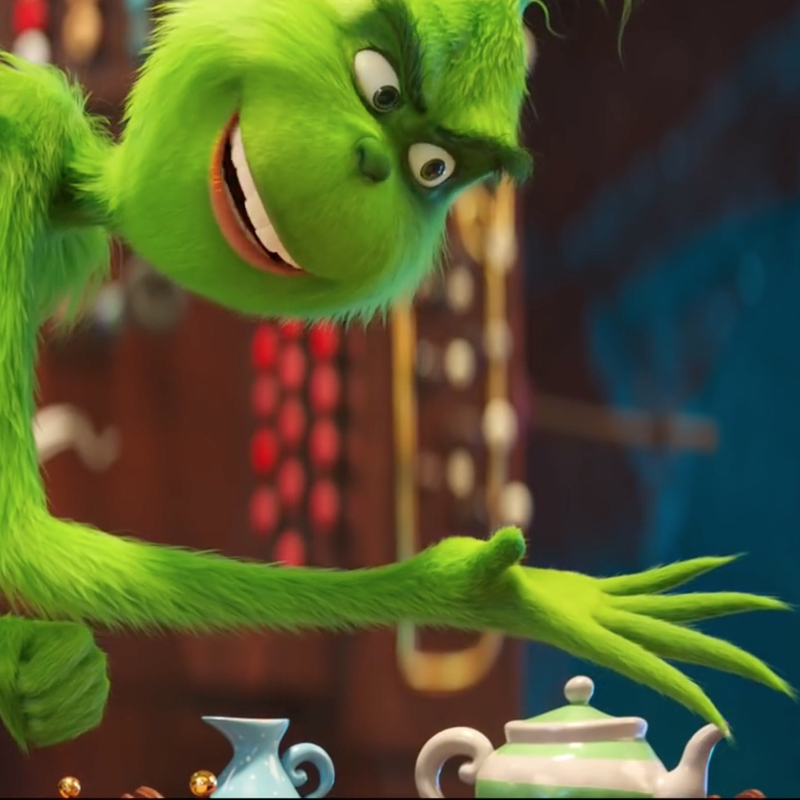 To replicate the hands of the Grinch’s hands you have two choices. Your first choice is to paint your hands green and possibly apply some green fur to the backs of your hands. 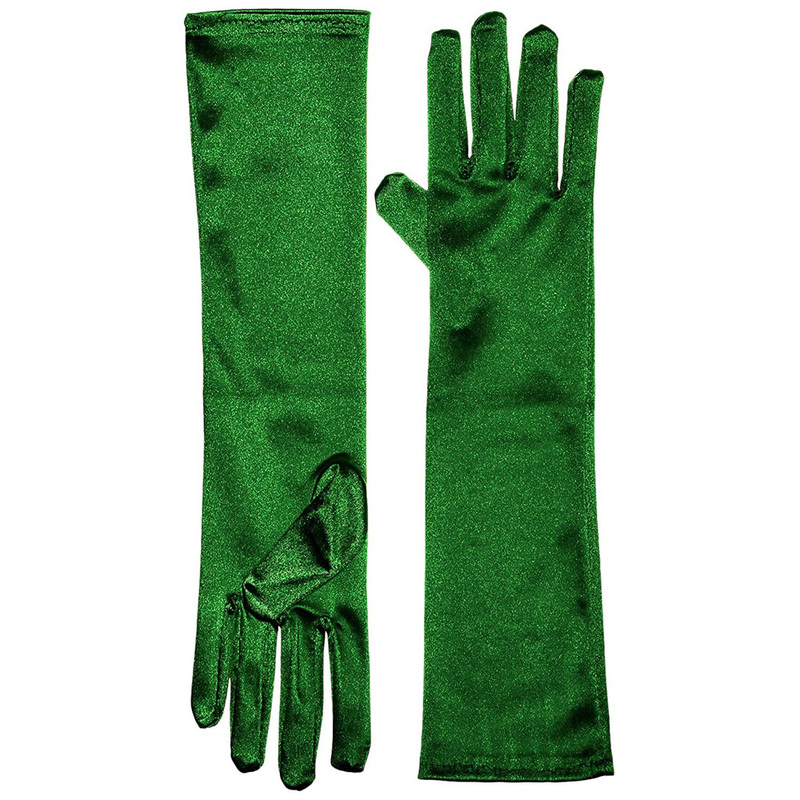 The second option, and the option we would recommend, is to buy and wear a pair of green gloves. 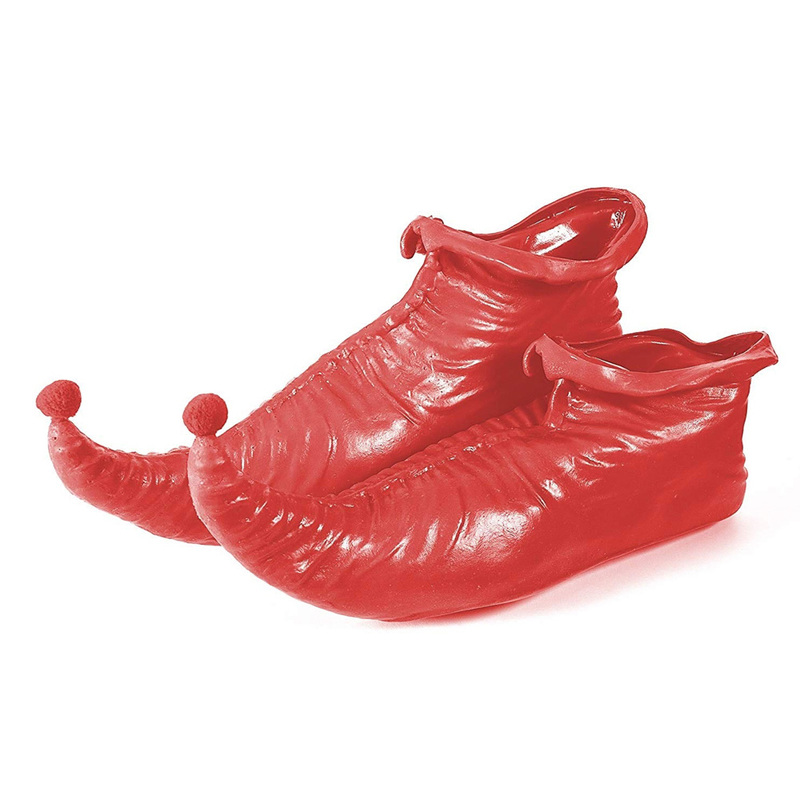 The shoes that the Grinch wears are red with curled up pointy toes which have small bells attached to their ends. 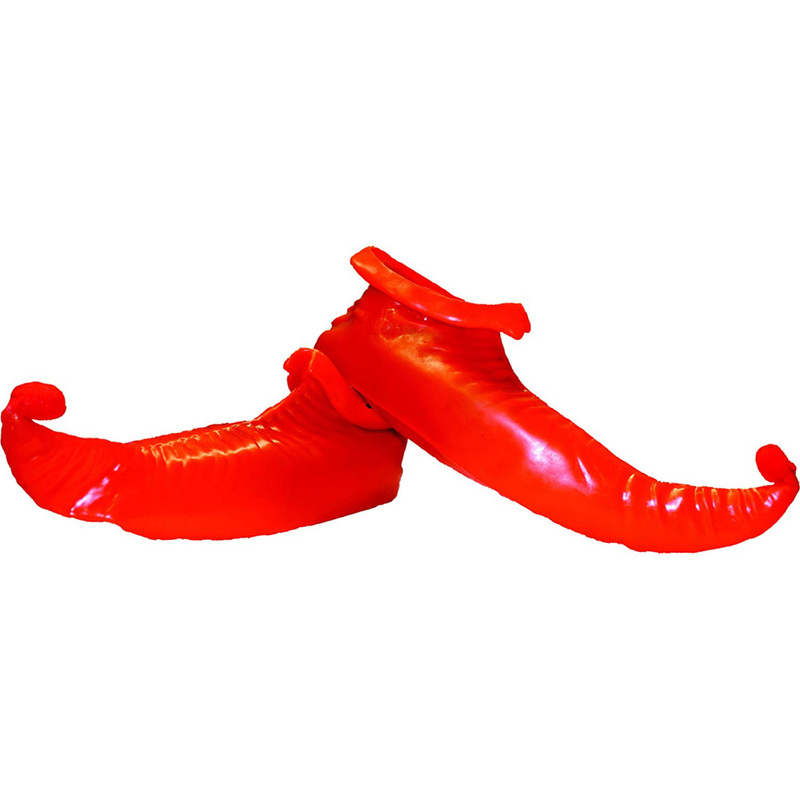 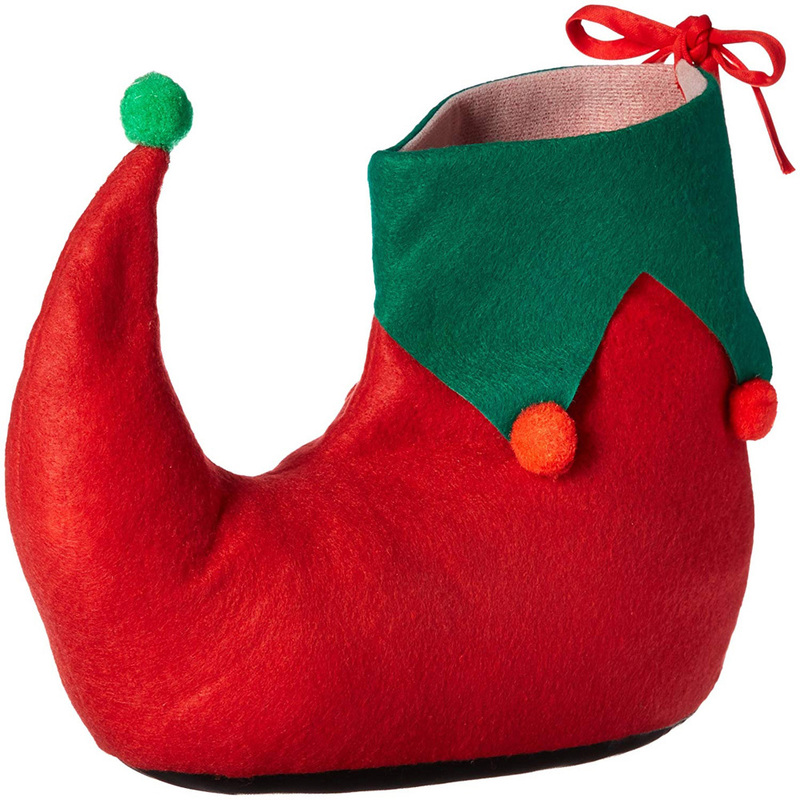 There are plenty of fancy dress shoes or elf type slippers that can be bought and used to replicate the red shoes worn by the Grinch. 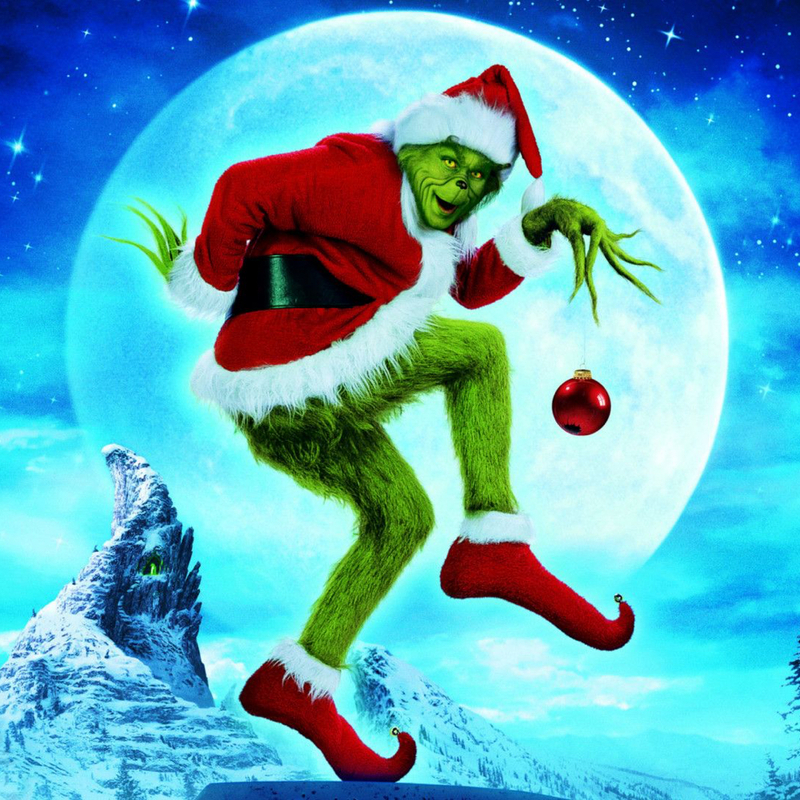 The Grinch does not appear to wear pants so it is painfully obvious that his legs are green and are furry. 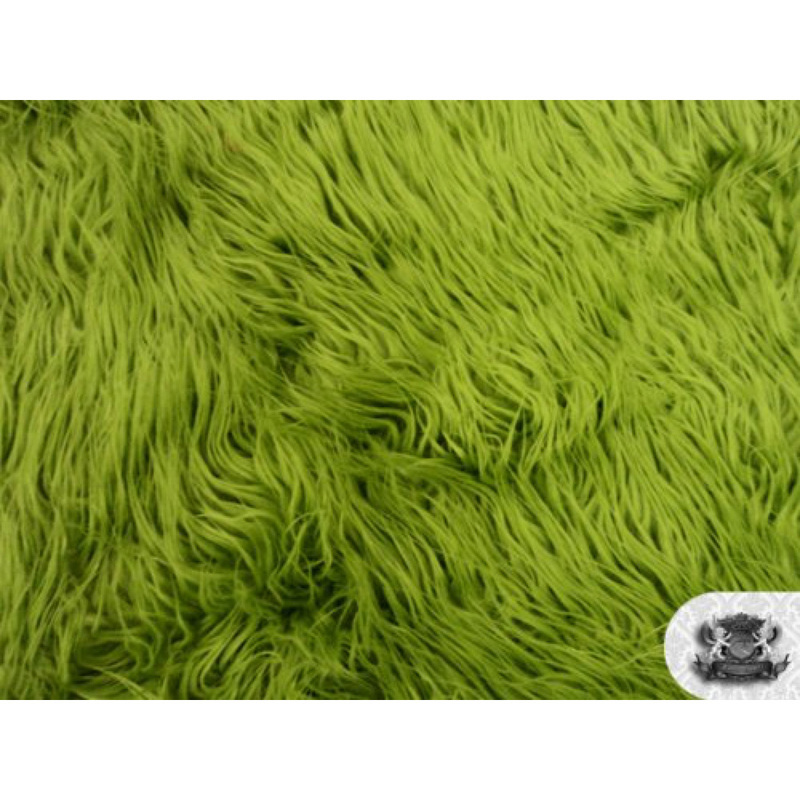 You can either wear simple green leggings for your Grinch costume or you could buy a pair of green furry leggings which would look seriously awesome. 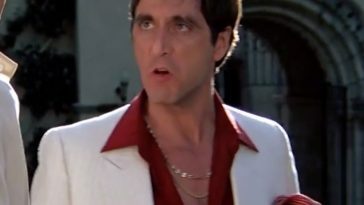 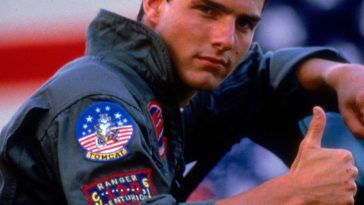 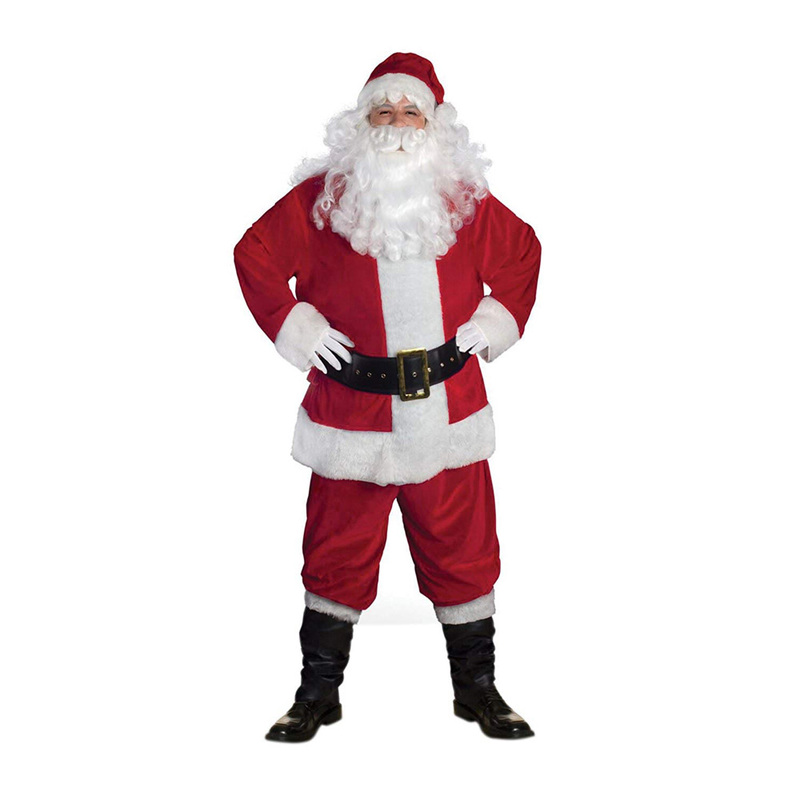 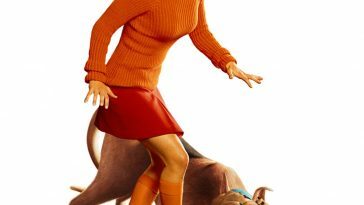 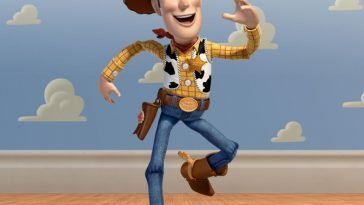 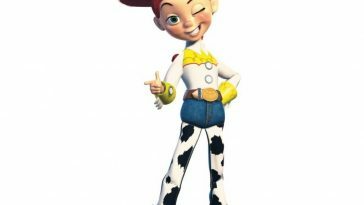 Buy more movie costumes here.